SFCable deals in all kinds of quality laptop accessories. You can find replacements for your Sony AC adapters here. Choose according to your requirements from a wide range of Sony AC adapters. 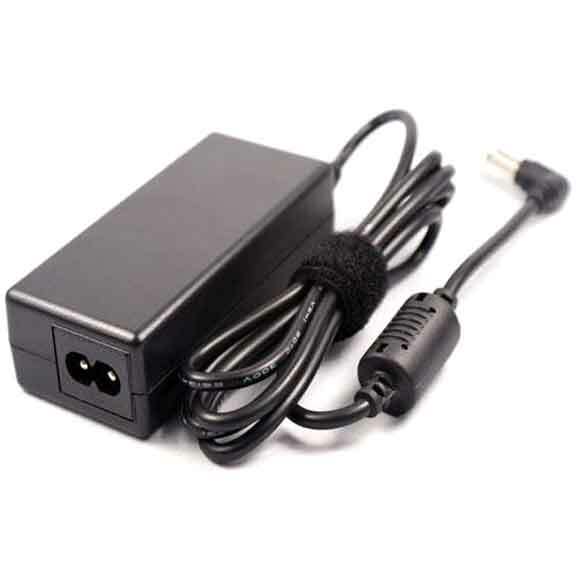 We have replacement Sony P/N PCGA-AC19V10 AC adapter charger, replacement Sony Vaio AC adapter with different specifications, and various other Sony adapters which are compatible with multiple number of Sony devices. We offer quality products only, manufactured by ISO 9001-2000 registered manufacturers. All our products are RoHS compliant and environment friendly. Our products are eligible for after sales service and you also get lifetime technical support on all our products.